Jim Oliva, co-founder and Chief Executive Officer of Ordereze, is the innovative fire and spirit of the company. Responsible for providing the vision, thought leadership, and business strategy, it is Jim’s mission to constantly be pushing Ordereze onwards and upwards—while at the same time, making sure to cultivate a happy and healthy working environment for all his employees. Prior to co-founding Ordereze with Jamal James, Jim was a very successful restauranteur for over 15 years, having started and run multiple restaurants on Long Island and in New York City. Jim has always had a true passion for helping people in his life. From serving sandwiches to hungry office workers, to providing software solutions for the busy restauranteur, and establishing a charity to give toys to children in need during the holidays—It is Jim’s constant enthusiasm and passion for servicing the needs of others that continues to propel him forward and guide the growth of Ordereze in a positive way. Jim is happily married with two wonderful children that both work with him at Ordereze. In his free time, you can find Jim boating around Long Island, figuring out new ways to make home-made wine, and most importantly enjoying quality time with his family at home. 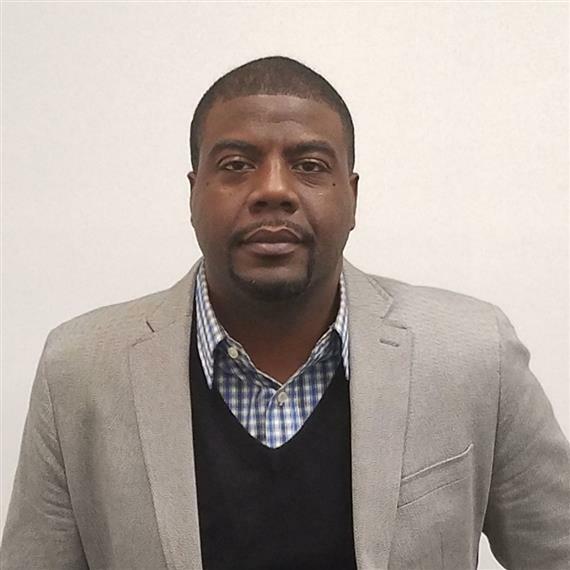 As a co-founder and Chief Technology Officer, Jamal James stands at the forefront of Ordereze’s cloud computing technology services. A visionary and creator at his core, Jamal’s mantra is: “Everything is possible,” something that has helped shape and guide Ordereze from day one. Jamal has always had a strong curiosity for understanding how things work. As a kid he would dissemble and reassemble electronics such as, vacuum cleaners and VCRs to explore their functionalities. After receiving his first PC, it wasn’t long before he cracked it open to discover what was inside. His insatiable desire to discover the mysteries within these gadgets eventually drove him to study Computer Science at SUNY Stony Brook, where he received full scholarships from Gates Millennium Scholars and CA Technologies. In due course, he transitioned from an intern at CA Technologies to one of their top IT Administrators. After just a few short years at CA, Jamal made the courageous decision to embark on the journey of a lifetime; starting a new business venture with Jim Oliva—Ordereze. From developing the first product prototypes in Jim’s basement to now overseeing a dozen cloud-based software solutions, and maintaining thousands of websites with millions of monthly visitors, Jamal has embraced the many challenges of building the technology needed to turn Ordereze into the company that it is today. In addition to his daily tasks, he enjoys discovering new technologies, working with his team of outstanding developers, and mentoring those in the early stages of their careers. When Jamal isn’t working diligently at Ordereze, he enjoys riding his motorcycle, traveling to new places, and most of all spending time at home with his family. Tim is the Vice President of Business Development at Ordereze and has been here since 2010. He has run the sales department, overseen business development, and cultivated the Ordereze channel partner program in his 6 years here. Tim has been in the restaurant business his whole adult life owning his own restaurant and working with foodservice distributors for almost 20 years prior. A native Bostonian and avid sports fan, he lives and dies with his hometown teams. He holds a Bachelors degree from Providence College. Tim lives in Northport NY with his wife Barb and their 3 children Brendan, Lily and Aidan. As the Vice President of Sales here at Ordereze, BreeAnna oversees new customer acquisition, establishes sales targets and strategic sales plans to achieve company objectives. The heart and fulfillment of her job is found in the development and coaching of the Sales Team Members. BreeAnna enjoys witnessing the growth of team members and their confidence as they begin cultivating new relationships with customers. Her passion for small businesses and problem solving has contributed greatly to her duties and the results of our companies sales efforts. 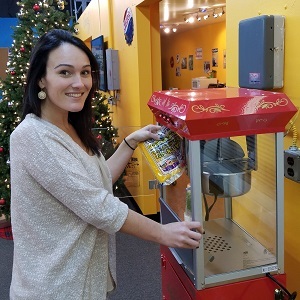 Prior to her VP duties BreeAnna held the positions of Sales Director and Senior Sales Manager. BreeAnna’s roots were planted here at Ordereze in our humble beginnings, as one of our original 3 sales team members in 2011. Over the last 6 years she has helped Ordereze grow to the size we are today. She went to Sacred Heart University as well as Hofstra University and is still continuing her education today to ensure she is becoming the best she can be to lead our team. An actor, Golden Globe winner and producer known as much for my versatility as I am for my handsome face. My most widely recognized roles may be Tyler Durden in Fight Club and Rusty Ryan in the remake of Ocean's Eleven and its sequels. I was voted sexiest man alive by people magazine. Sorry, that’s Brad Pitt. I got us confused again. I’m the VP of Operations for Ordereze. 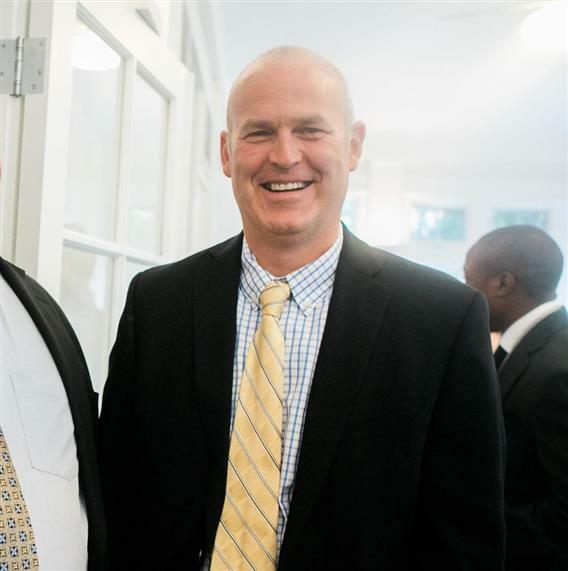 An operations expert with more than 20 years of successful experience, Michael Treanor has a proven ability to manage people, process, and partnerships with an eye on long-term solutions and success. His persistent strategic outlook and “find a way get the job done” attitude have long been the defining attributes of his success. Not afraid to get his hands dirty, you might often find him on a ladder, under a desk, or even hanging whiteboards around the office. One of Michael’s passions lies in the training and development of new leaders. Michael is most fulfilled when helping people to grow personally and professionally. His knowledge, personality and capabilities provide the foundation for many desired leadership attributes, making him a well-qualified developer of future leaders, and has a long record of accomplishment to prove it. 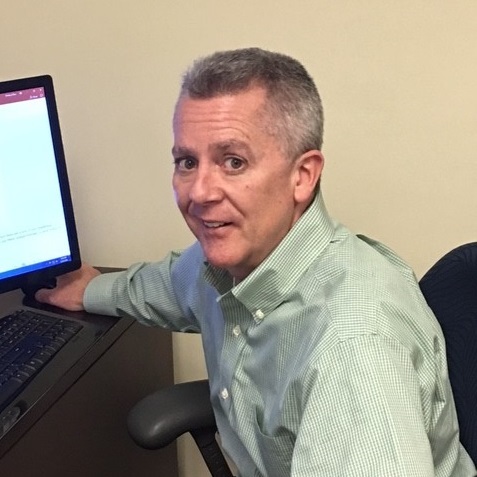 In the course of his career, Michael has acquired numerous professional certifications including: PMI Project Management certification, HRCI PHR certification, and various training certifications. 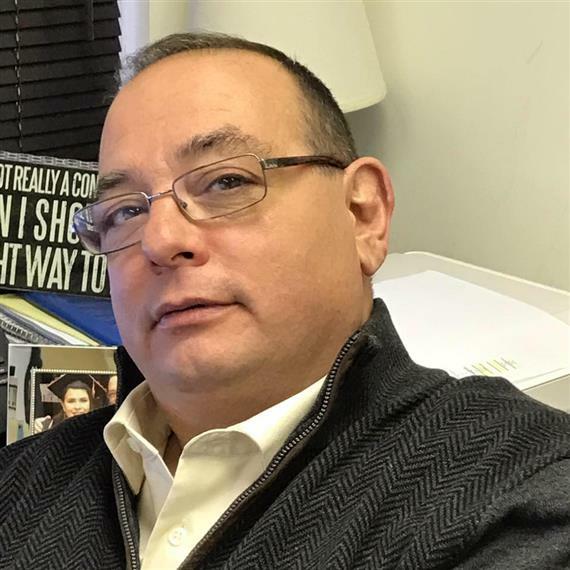 Because of this well-rounded background, he also manages the Human Resources and Training departments here at Ordereze in addition to holding the title of VP of Operations. Dr. Mitchell B. Nesenoff has been the Controller of Ordereze since June 2015. 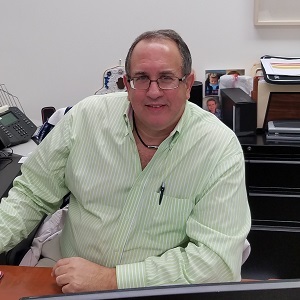 For the past 25 years he has served as Chief Financial Officer and Chief Executive Officer of CES Industries, an Electronic Manufacturing Facility as well as private tax accounting. Dr. Nesenoff graduated with a B.S. in Accounting from SUNY at Buffalo as well as a Master and Doctorate Degree in Computer Information Systems. He also is a Microsoft Certified Professional and a CompTIA A+ Certified Computer Repair and Network Technician. He has lectured throughout the world in the field of Business, Electronics, Robotics, Networking, and Entrepreneurship as well as written over 50 technical books and holds over 15 patents. Mitchell has been married for 36 years and has two beautiful daughters and two adorable grandchildren. 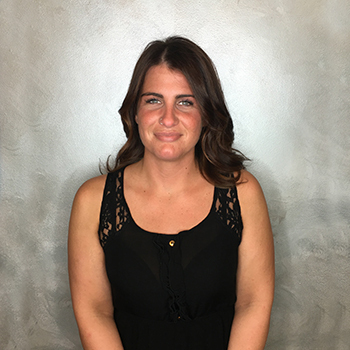 Jordan started with Ordereze in 2012 in a Data Entry position, and with her attention to detail, dedication & strive to learn & improve on all products & processes, she moved up the ranks into a management position. So far at Ordereze, Jordan has played a major role in the improvements and fine-tuning processes to help Ordereze better serve their clients. 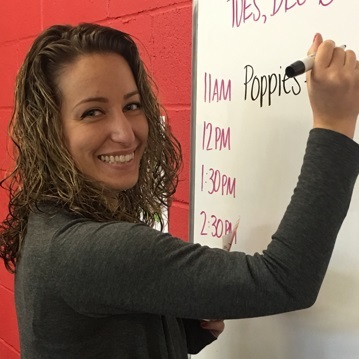 Jordan has her BA in English from SUNY Buffalo State, which has helped her to think outside the box when it comes to troubleshooting any issues that arise & handle the situation efficiently, and with a positive attitude. Meghan LaCourte is the Marketing Manager at Ordereze. She started her role at the company in January 2016 after working as a Food & Wine Producer/Editor for Foxnews.com over the span of 8 years. 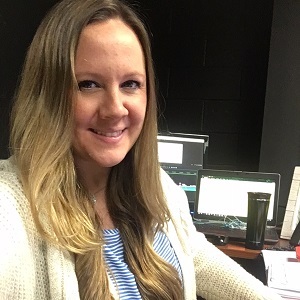 Meghan brings extensive experience and knowledge of the restaurant industry, as well as a background in writing and video editing. Meghan Graduated from SUNY Oneonta in 2005 with a BS in Mass Communications and a BA in English. When not in the office working with restauranteurs, she continues her studies of wine to further her Sommelier certifications, and loves exploring new restaurants and trying new foods. Meghan lives in Huntington, New York with her husband James and daughter Leila. After receiving her degree, Victoria worked as a Correctional Officer in Upstate NY. This is where she decided that working with, and helping people was her real passion. After a short career in law enforcement, she decided to pursue a career in Human Resources where she could focus on following her passion for people. Victoria is always looking to upgrade her skills and is currently working on her Professional HR Certification. Over the past 6+ years, I have risen quickly through the interdepartmental ranks at Ordereze as well as become the reigning Fantasy Football champion. I have also had my hands in EVERY aspect of what we do. While representing the company through Business Development ventures across the United States and Canada, I have found that my role exhibits a perfect union amongst my product & industry knowledge, dynamic communication skills, and naturally outgoing personality. I truly have a passion not only for consulting various owners and professionals within the industry about the importance of online presence and how to make it better - but also for generating synergistic relationships that positively impact independent restaurants greatly. I continue to be inspired every day by the limitless potential Sysco and Ordereze exhibit while coming together for the common goal of making the independent restaurant as successful and streamlined as possible. I feel fortunate to have a career that allows me to learn so much from all sectors of the industry and to work alongside people who motivate me to always try to be and do better than yesterday. Outside of work, I fulfill my most important and rewarding role as a mother to my 5 year old daughter Mya. I enjoy being constantly active - whether it be playing sports, going to the gym or (more commonly) chasing Mya around. My favorite thing in the world is to laugh and I do it a lot...mostly at myself. I love music, spending time with my loved ones, muscle cars and unfortunately…the NY Mets. Lloyd is a simple fish; yet he has an important role in the Ordereze family. Lloyd joined the team in June of 2016, and instantly became a shining star. His listening skills, calm demeanor and realistic approach to stressful situations makes him a key player when strategizing how to implement new ideas. 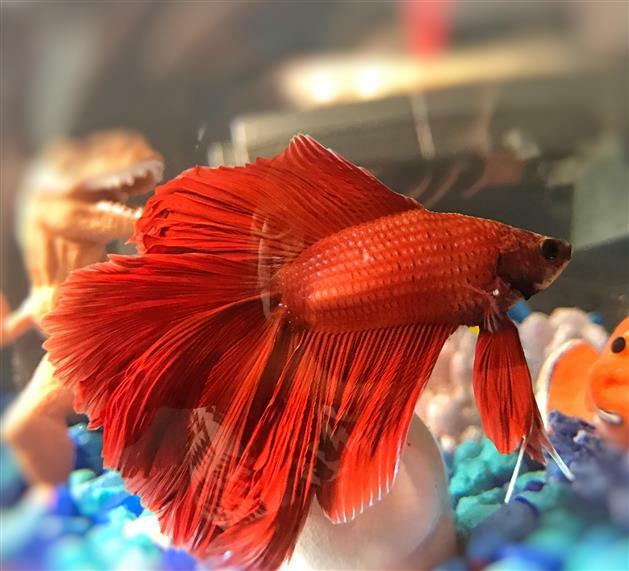 In his spare time, Lloyd enjoys fighting his reflection, intimidating his T-Rex figurine, and eating more than he probably should. Lloyd hopes to expand his department one day and hire a clownfish.